Returned a few days back from a quick 8 day trip to india (specifically Delhi). Was there to attend a childhood friend's lavish wedding (more than that soon). As always when back in India, when gets to really catch up on the awesome food, particularly the sweets and snacks . Here are some pictures to give you a sense of what we miss here in the USA (you can get these items here but its not the same in many cases). 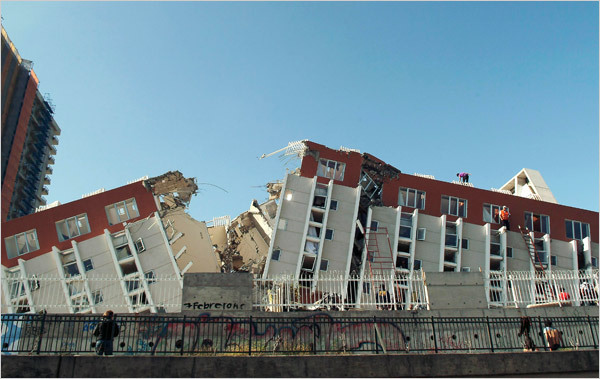 Here are some pics of the catastrophic earthquake that struck Chile Today.